Dr. Yamakawa teaches in the areas/intersections of Entrepreneurship, Strategy, and International Business. He is heavily engaged in teaching entrepreneurship in Japan. He has taught entrepreneurs, corporate executives, educators, and students at various institutions in Japan (e.g., government programs, universities). 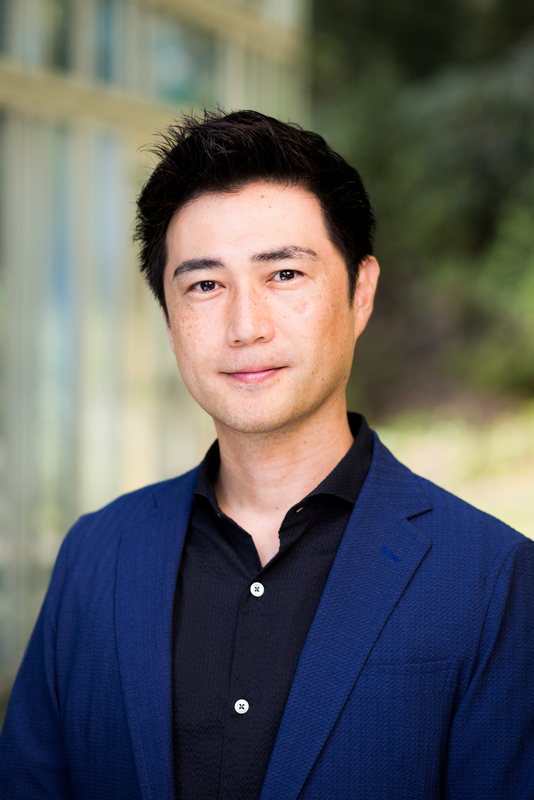 Dr. Yamakawa’s research explores the stimulants and constraints behind entrepreneurial learning and growth. His current research interests include learning from failure, dilemmas inherent in corporate venturing activities, failure of industry emergence, and bankruptcy laws and entrepreneurship development around the world. 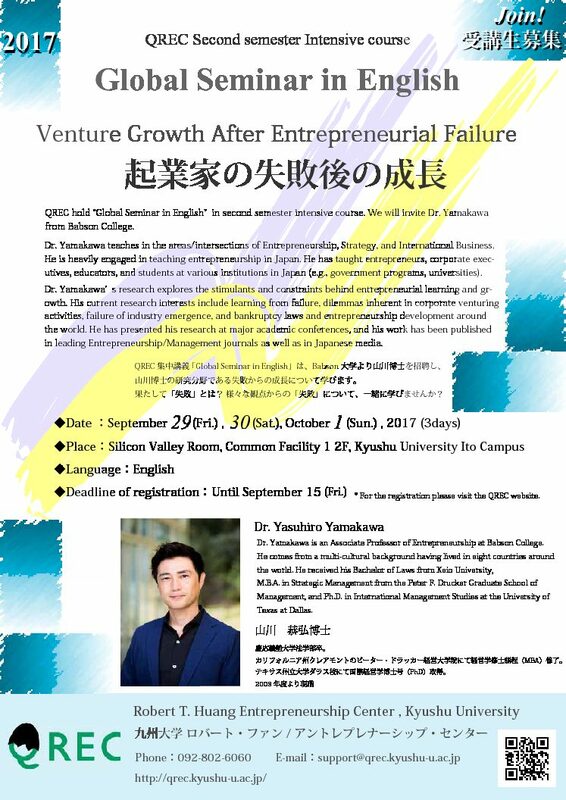 He has presented his research at major academic conferences, and his work has been published in leading Entrepreneurship/Management journals as well as in Japanese media. ↓ West Zone Public 1 is #42 on the map. the world. He received his Bachelor of Laws from Keio University, M.B.A. in Strategic Management from the Peter F. Drucker Graduate School of Management, and Ph.D. in International Management Studies at the University of Texas at Dallas. Dr. Yamakawa has more than a decade of professional experience in Japan’s utility and telecommunication industries where he led numerous entrepreneurial start-ups and corporate ventures. Currently, he serves on multiple director/advisory boards in four countries.